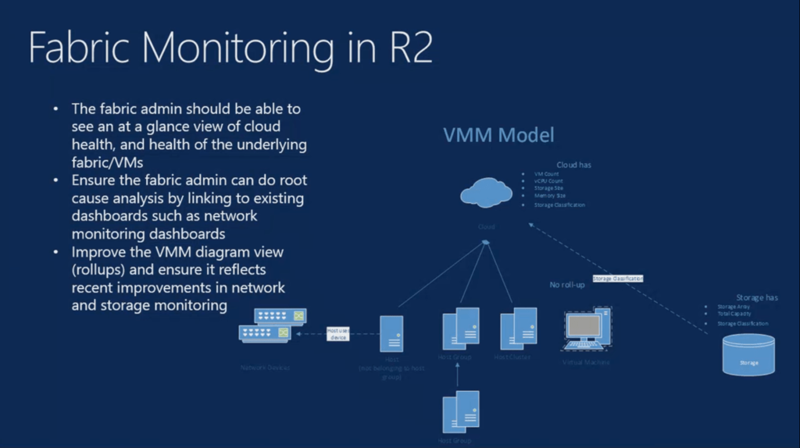 SCOM 2012 R2 preview has been released and Microsoft has made some major investments technologies like Java APM (application monitoring for Java), Virtual Machine Manager integration, Azure monitoring and System Center Advisor. Grouped resources (clouds) are now monitored by SCOM 2012 R2 to show in context of the cloud the tailored health of the cloud. The Microsoft Customer Service and Support are the guys who add rules and a corresponding knowledge base article to the most frequent problems to detect and resolve the issues. For every problem (rule) SCA detects there is a knowledge base article with the solution to fix the problem! 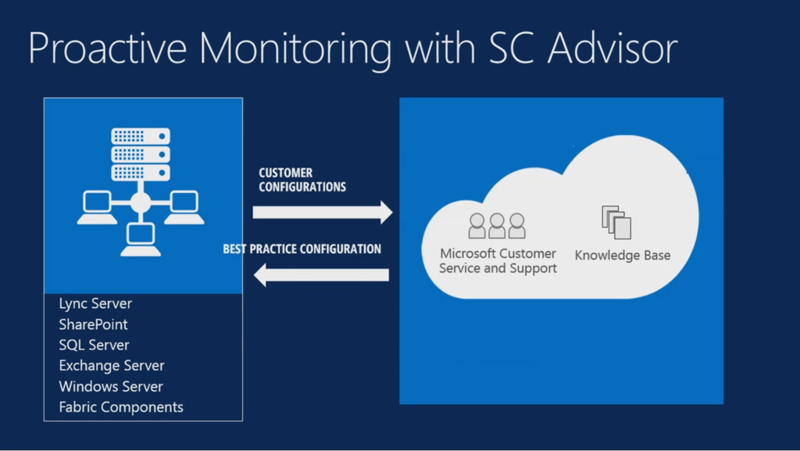 In SCOM 2012 R2 SCA is integrated into the console, once connected to the SCA cloud service the customer configuration is sent to the SCA Azure service and as a result best practices / advices will be returned and appear in the SCOM console as an alert. 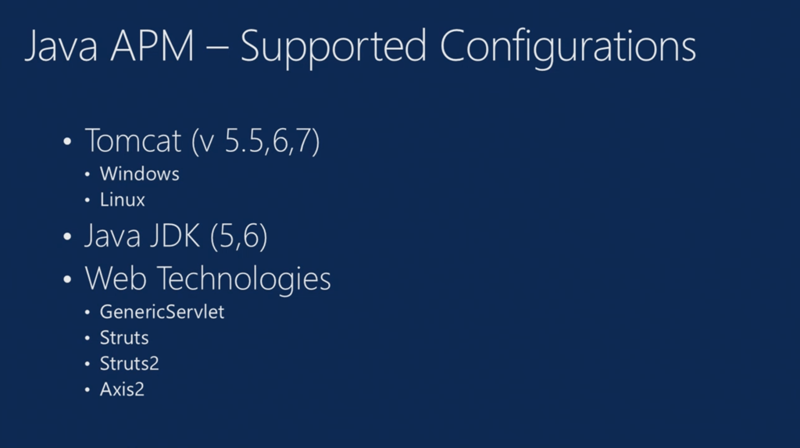 Microsoft has massively improved the install and configuration of the Azure management pack. 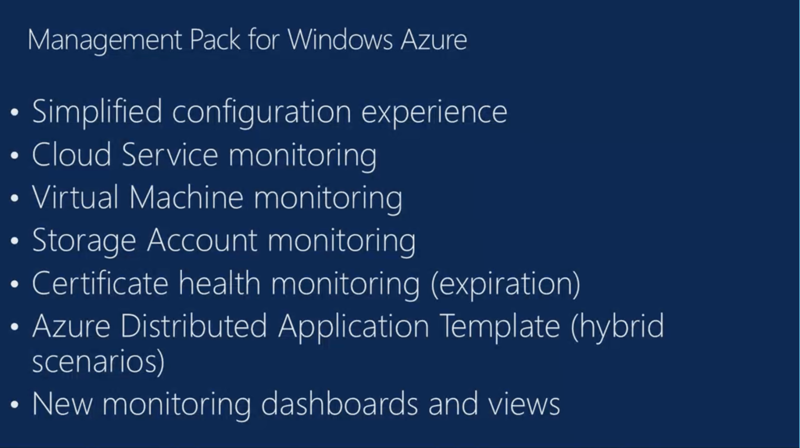 You basically need to download the MP, add the subscription / certificate and all your Azure services and dependencies will be automatically discovered. DevOps is an ecosystem of developer and operation where they work closely together. There is an ongoing improvement process between operation and development, where operation monitor the infrastructure and may detect a problem and the developer needs to fix this problem. 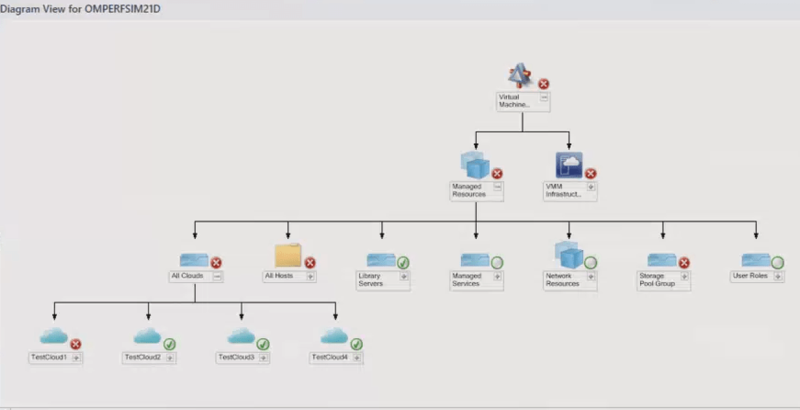 SCOM 2012 R2 has a connector to Team Foundation Server (TFS) with enhanced Intellitrace integration which sends the alert to TFS and the developer can pick up the problem / alert which shows the developer the error down to the code level. 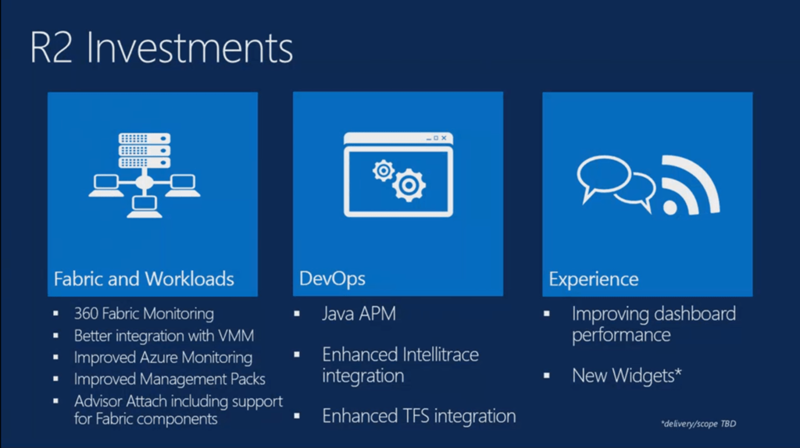 Microsoft promises to improve the management pack quality and has an ongoing process for rewriting the MP’s. Synchronized timeline with the R2 releases. 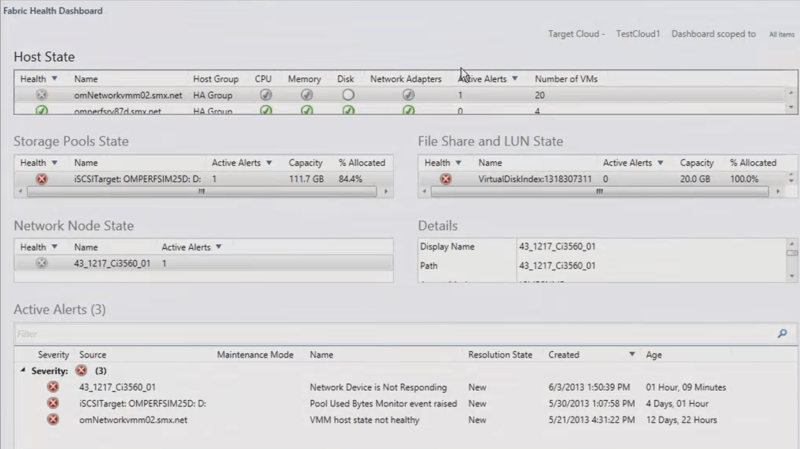 At the time the SCOM 2012 R2 will be released also the management pack for Windows Server 2012 R2 will be available. 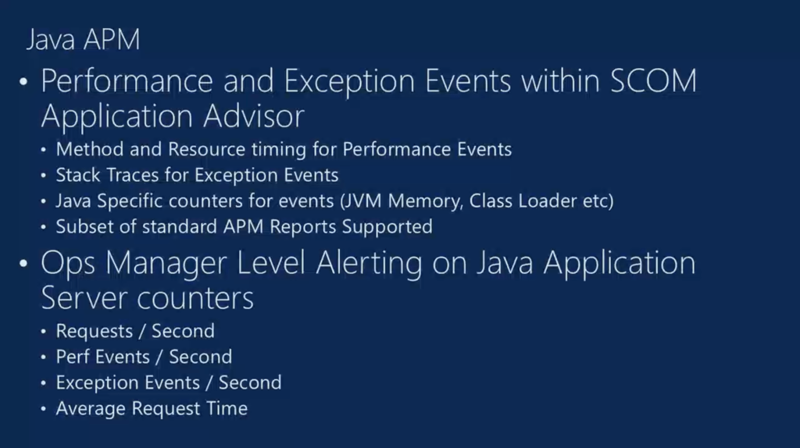 Java APM… is it real APM(Application Performance Management), in case of APM market, we are interested in third(5 in total) APM level – bite code instrumentation(stack traces, external java calls, etc)? or just Java stack management packs? ok. if figured out what is Java APM, this is ex BeanSpy (beta name was JMX extender). 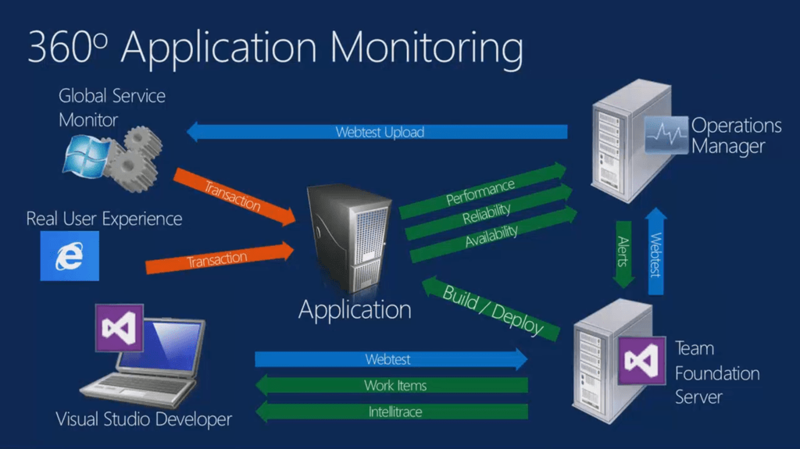 This is not byte code instrumentation as we can do in .NET APM.